Planning a girl’s weekend getaway is a great way to spend quality time with friends and family while relaxing and decompressing from the stress of everyday life. 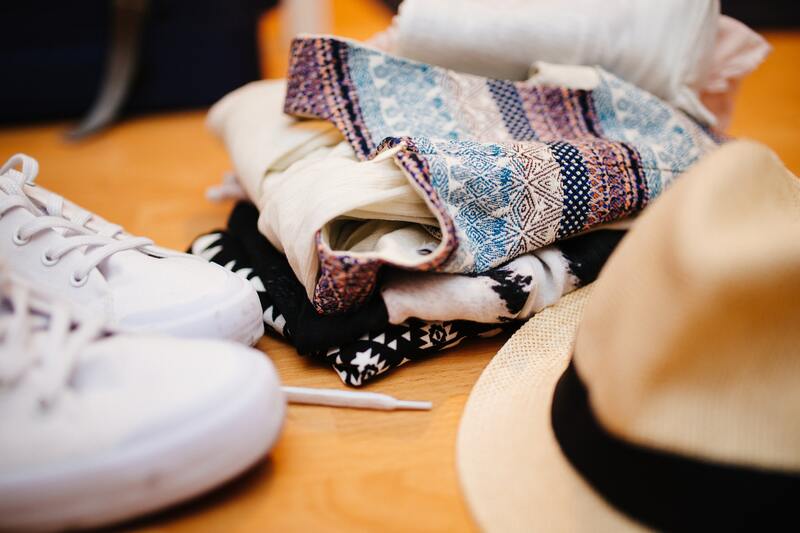 Before heading out on your next girls trip, implement a few packing tips to ensure you are fully prepared for any adventure you encounter while you are away from home. Choosing to pack only one bag is highly advisable when you intend to travel with multiple friends who are all staying in one hotel room or location. Coordinate your packing plans with other girls in your group and set a limit on the number of bags each person plans to bring. A carry on is the perfect amount of space for a weekend getaway and isn’t limiting if you’re traveling by plane. Before you begin the packing process, research your final destination to learn more about the current climate, and events that are occurring during your planned travel dates. Spend time learning about the area, culture, and people of your final destination along with traditional clothing and accessories, especially if you are traveling out of the country to a foreign location. The more you know about the destination you are traveling to, the easier it is to pack the proper clothing, accessories, and any other belongings you may need while you are away from home. Is your girls weekend dedicated to relaxing by a pool and sipping wine, or are you planning an outdoor retreat that involves hiking, skiing, and physical activity? If you are planning to drive to your weekend getaway, hit the road only once you have stocked up on food and drinks. 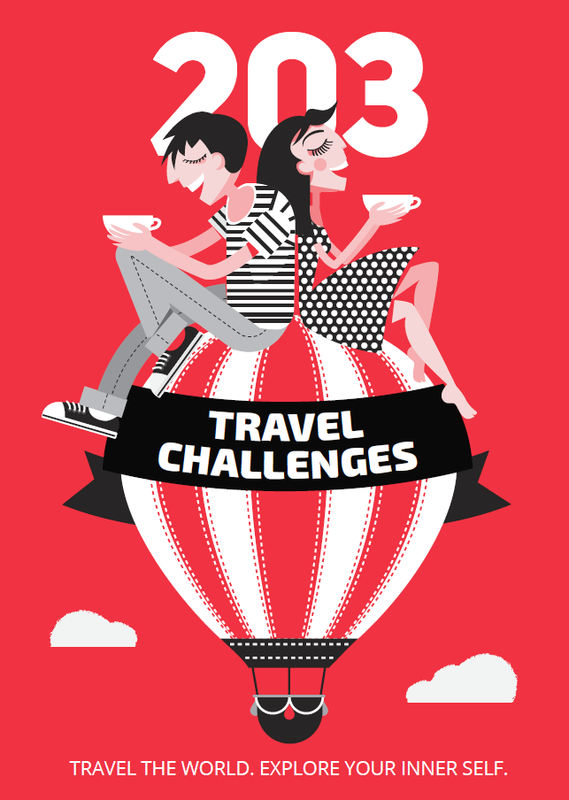 Purchasing drinks and food while visiting a tourist destination can quickly add up in cost. Taking the time to coordinate your girl’s weekend getaway and packing properly is a way to make the most out of your time spent away from home. With a bit of planning and preparation, you’ll be able pack the essentials without feeling bogged down and overwhelmed before and during your trip.